It’s been a long while, but XXC Magazine is back. 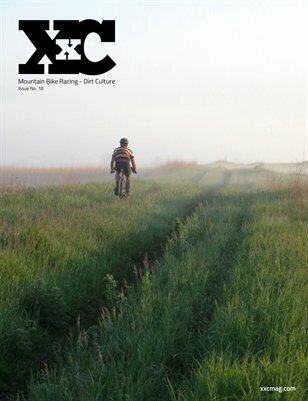 While things didn’t go exactly as planned for the issue (see page 4, Not As Planned by Jason Mahokey), the mag is once again jammed with stories and photos from the world of mountain bike racing and dirt culture. Ed Oxley takes on the Rovaniemi 150 race in Finnish Lapland, Paul Errington and Chris Schotz share two views of Trans Iowa 2013, Eric “Adventure Monkey” Benjamin races 100 miles of muddy Oklahoma gravel at the Land Run 100 on his fat bike and Ryan King gives us a look at the history and highlights of VeloDirt’s Dalles Mountain 60 ride. Lastly Jason Mahokey takes a look at the popular race “series” known as the Triple Crown: The Ore To Shore, Chequamegon 40 and the Iceman Cometh.